Bartow Plaza is located at a high visible, recently widened and signalized intersection with great visibility to drive by-traffic in the heart of Bartow. 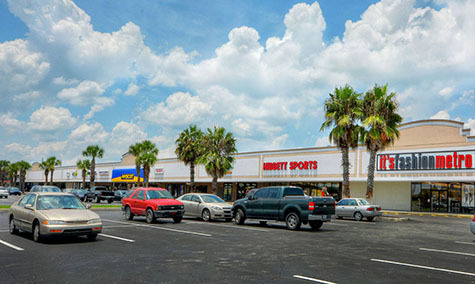 Anchored by Save-A-Lot, Aaron’s, It’s Fashion Metro and Hibbett Sports, this well situated community shopping center offers a large parking field, convenient access points from both US Hwy 98 and SR 60, and excellent accessibility. There is an additional outparcel opportunity available fronting SR 60.